Looking to begin planning your 2018/19 school year? 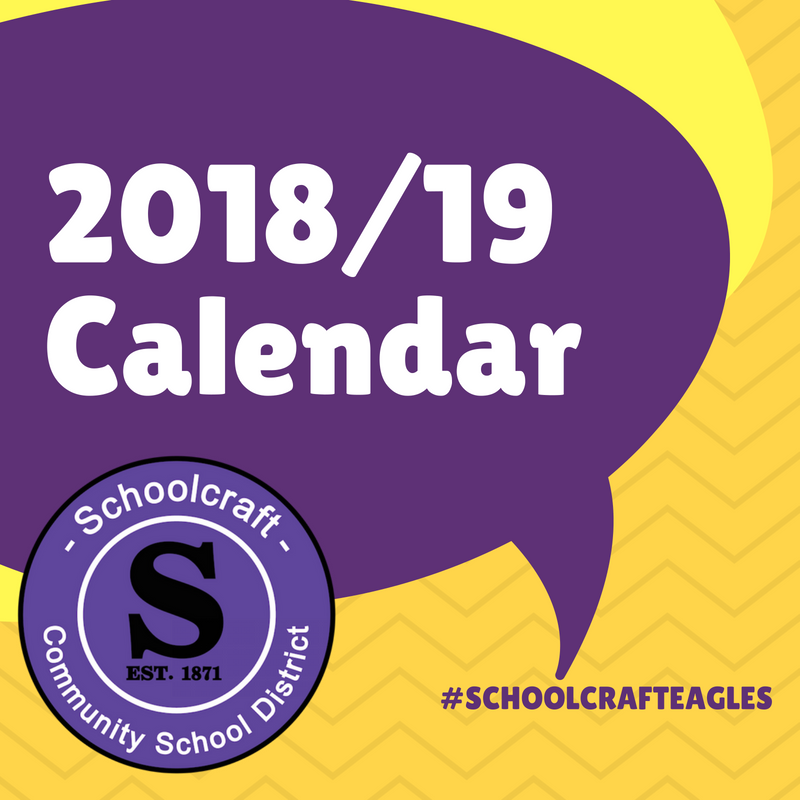 Look no further than our live 2018/19 School Calendar. You can always locate the calendar, and add events to your own Google Calendar, via our website or CLICK HERE to view on your screen!